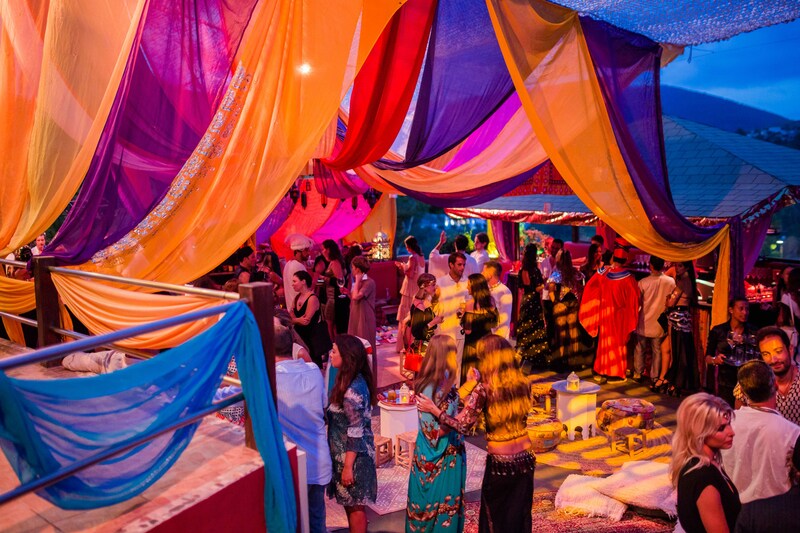 This event was in a great multi levelled venue in the south of the Island. 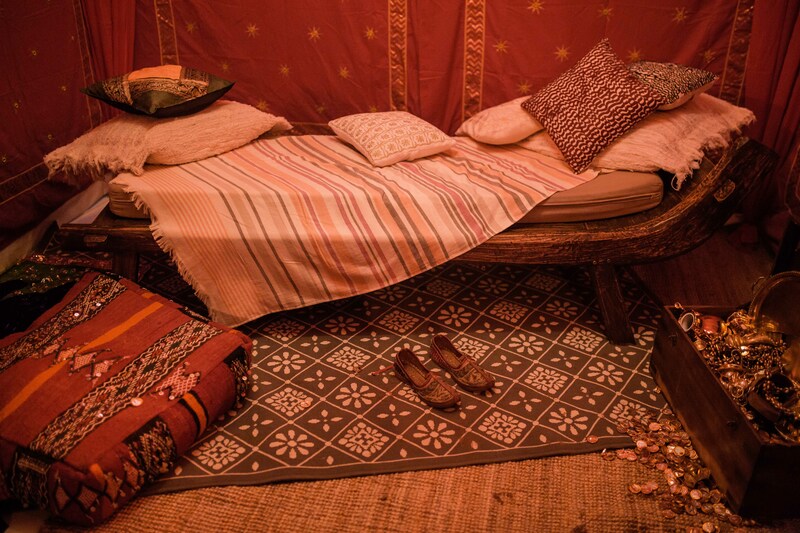 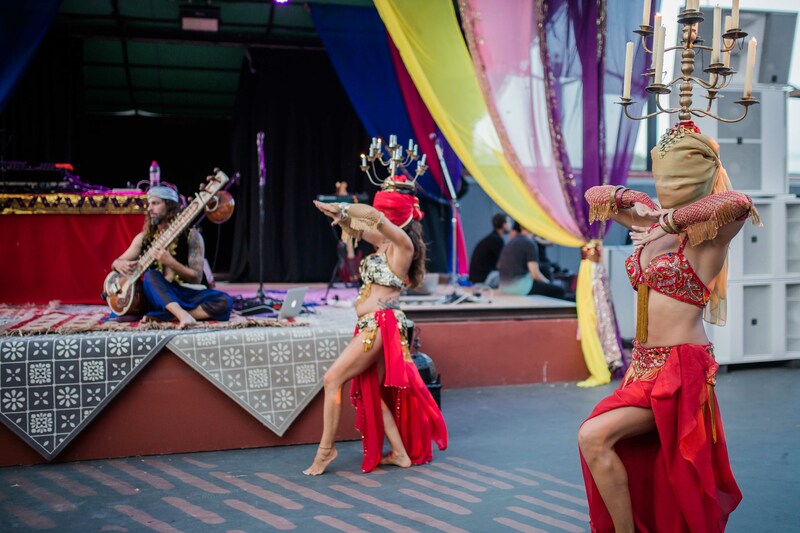 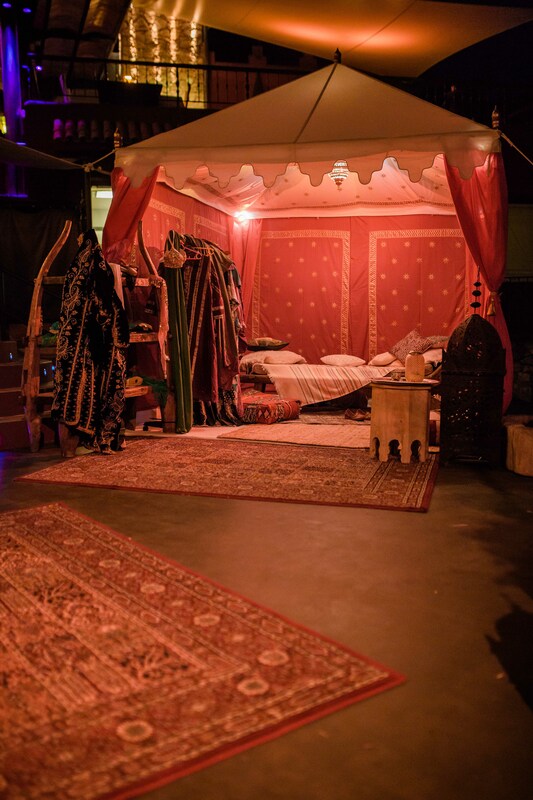 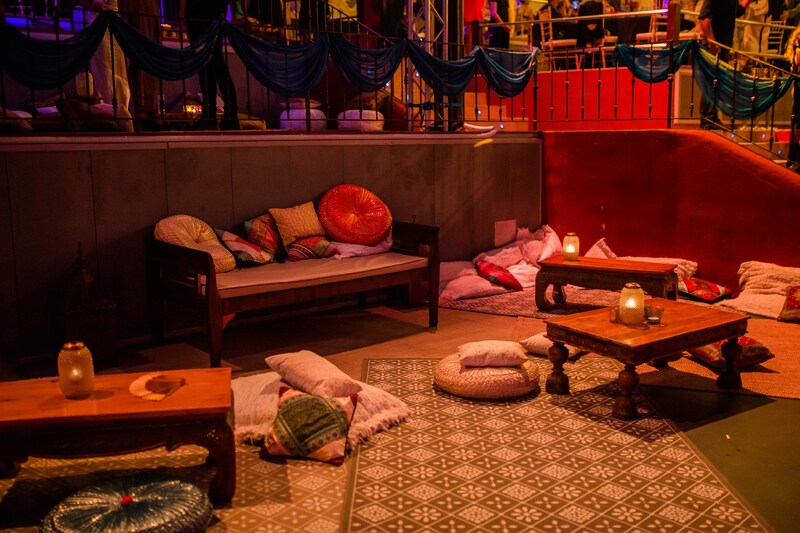 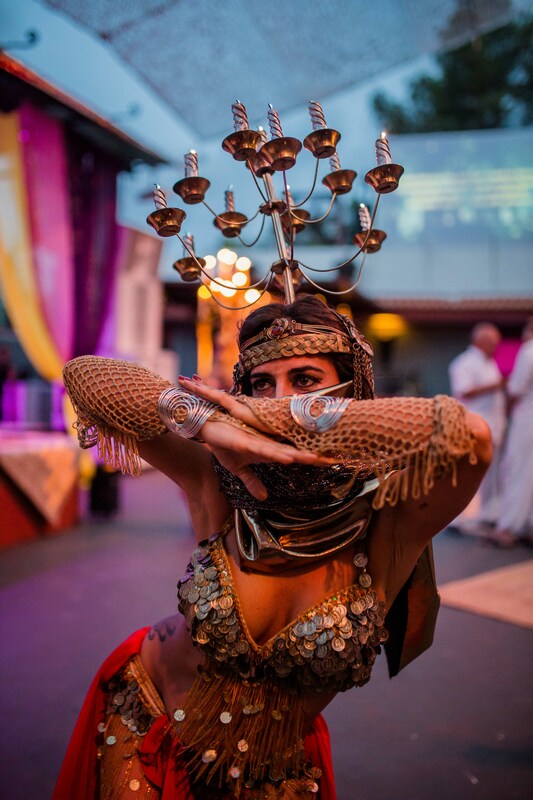 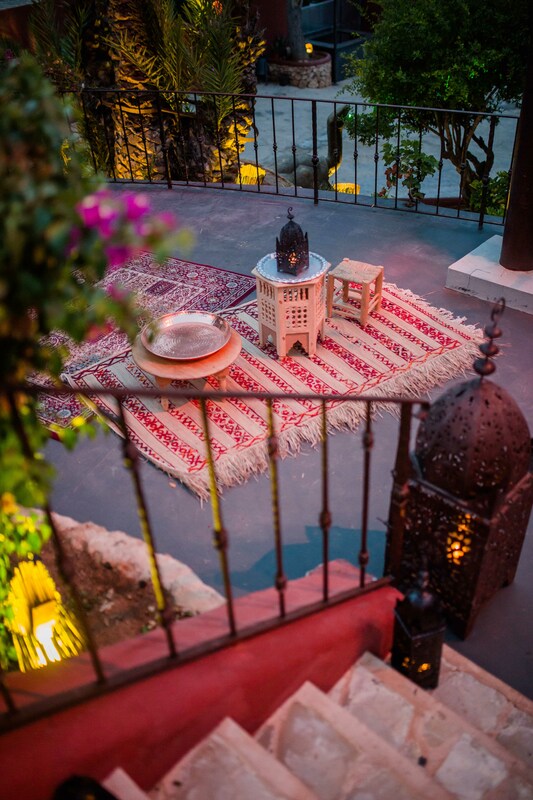 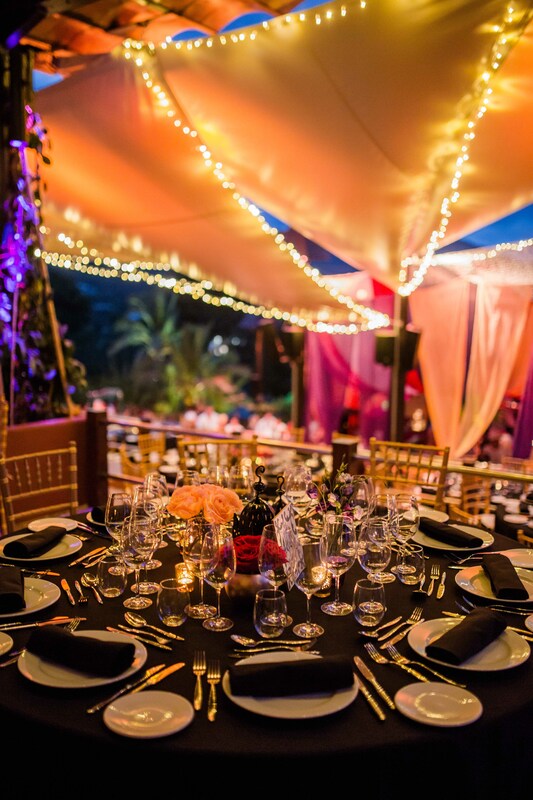 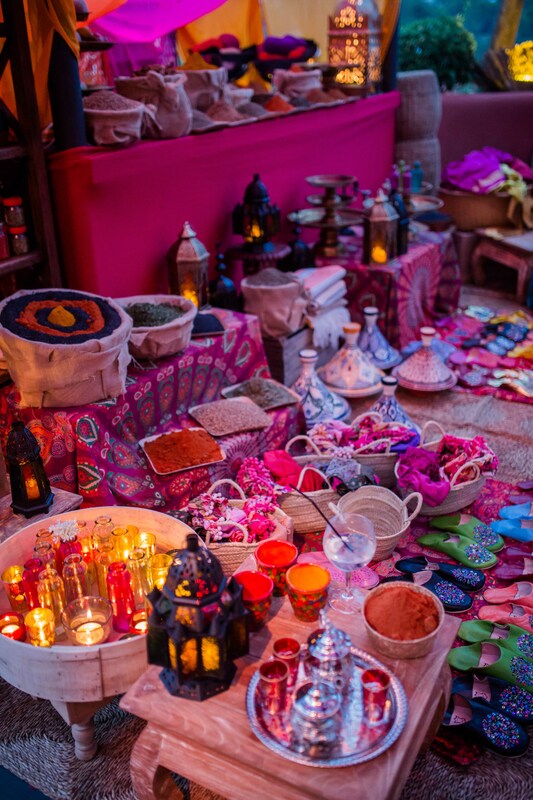 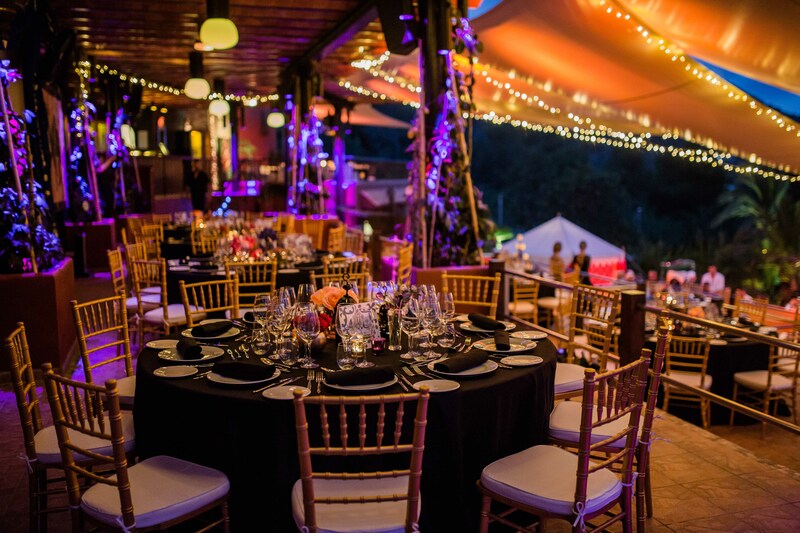 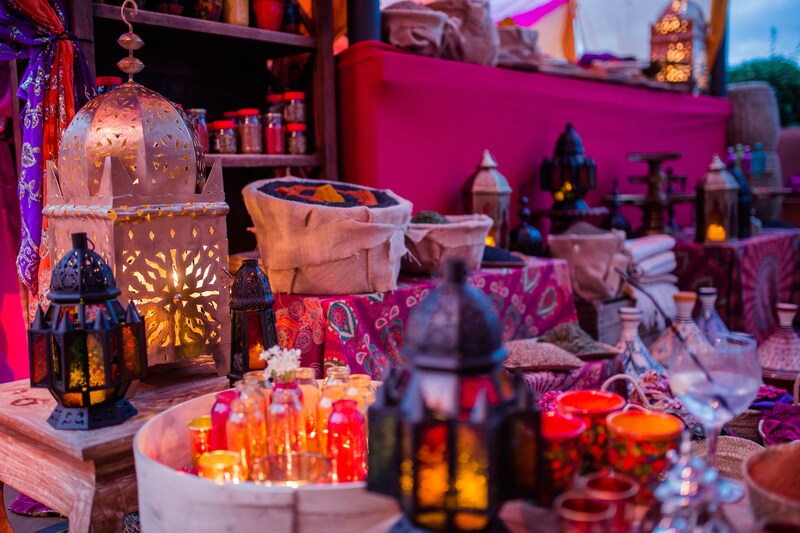 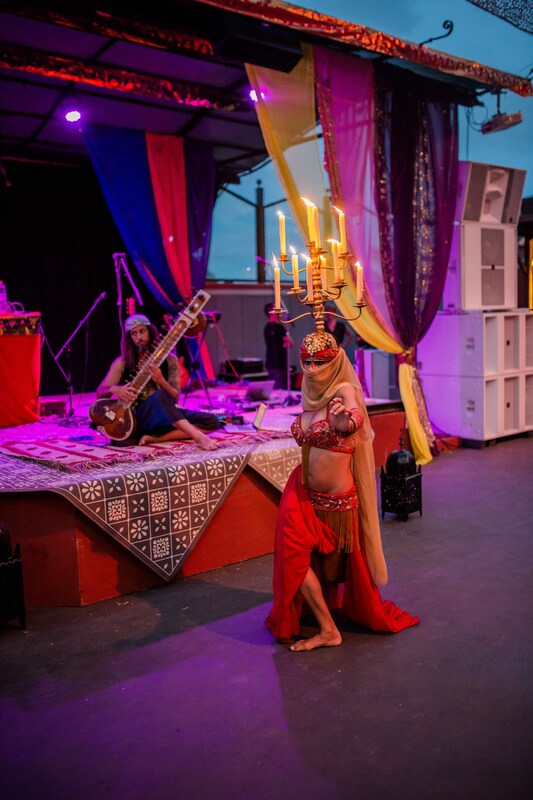 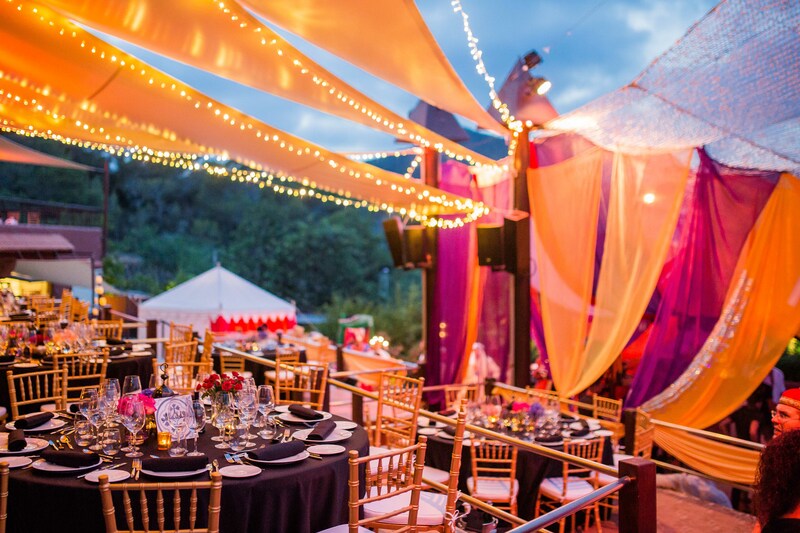 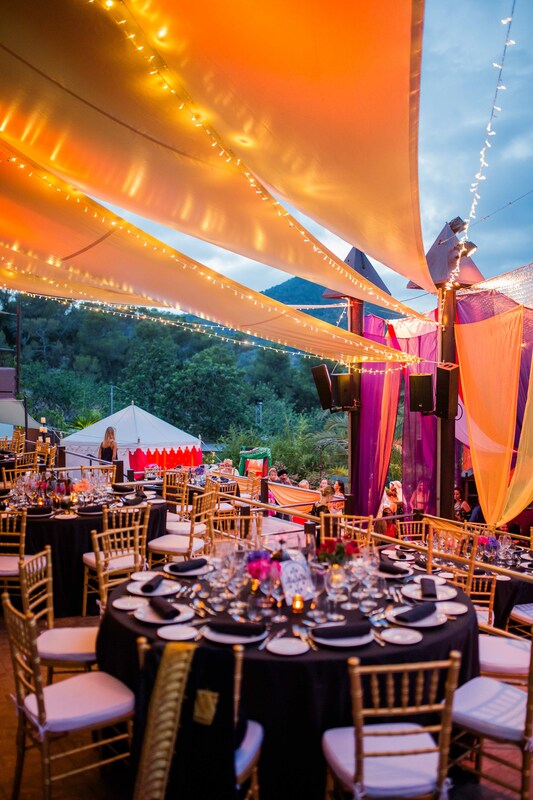 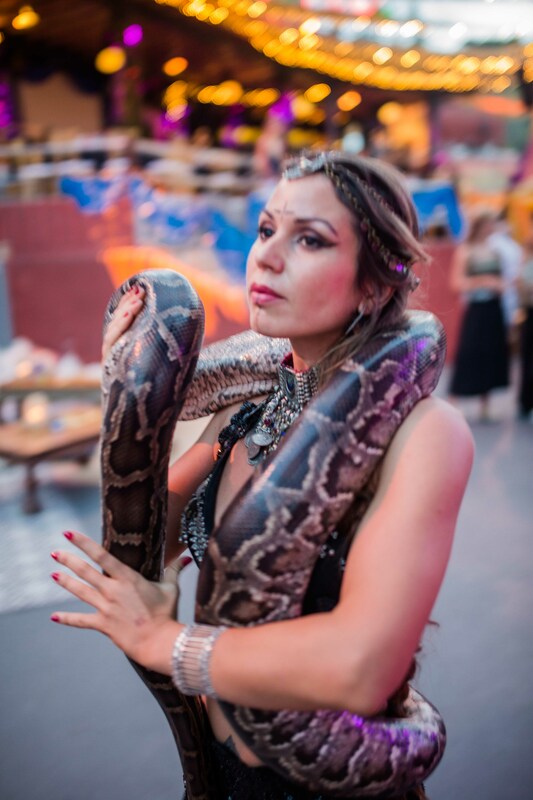 With a theme of Arabian nights, we were really able to really bring the theme to life with some immersive decoration some incredible performances. 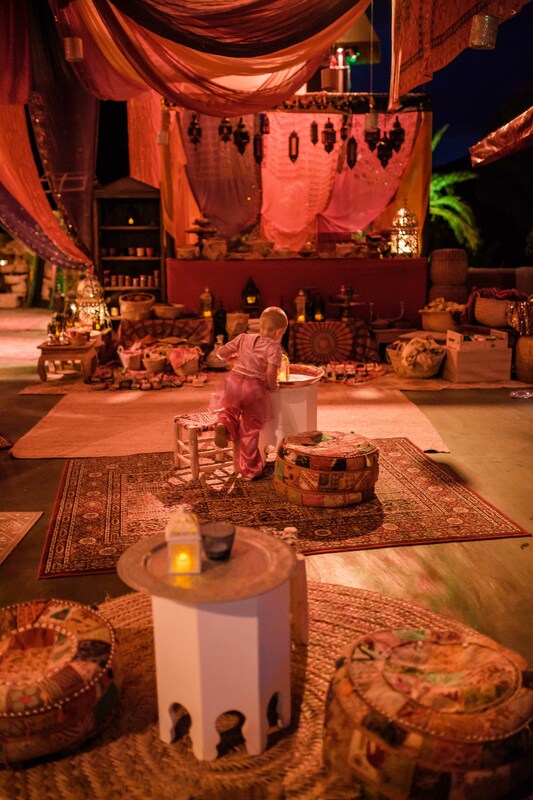 I sourced props and art directed the market area, where the welcome drinks took place. 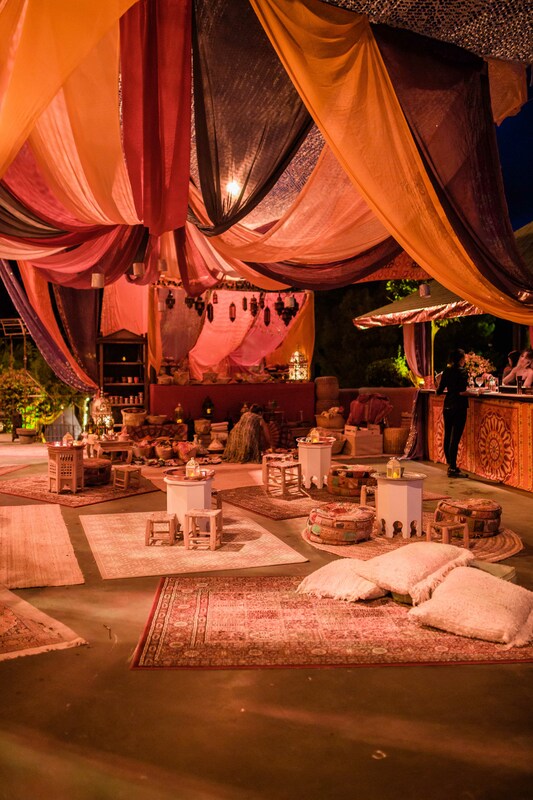 We created a canopy with colourful and warm tones, to create a cosy environment for the guests to catch-up with friends. 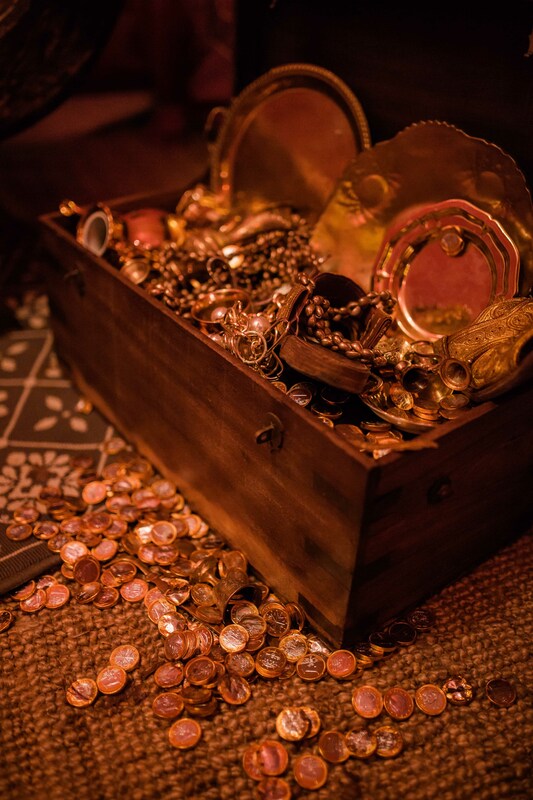 I got to make a treasure chest which was really fun and I think looked great in our photo opportunity area.